An error occurred within the report server database. This may be due to a connection failure, timeout or low disk condition within the database. (rsReportServerDatabaseError) Get Online Help For more information about this error navigate to the report server on the local server machine, or enable remote errors. 1. 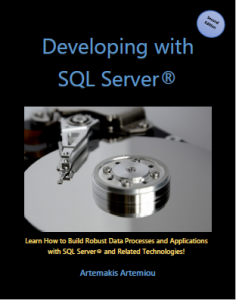 Ensure that SQL Server Reporting Services (SSRS) are up and running. 2. Ensure that the user with which you are accessing the relevant reports has Folder/Report permissions to do so. 3. Ensure that the SSRS instance’s service account (can be found in SQL Server Configuration Manager or SQL Server Reporting Services Configuration Manager) has db_owner access to the respect ReportServer and ReportServerTempDB databases. In SQL Server Configuration Manager, navigate to “SQL Server Services”, then right-click on the SQL Server Reporting Service and on the “Advanced” tab, find the Dump Directory path. Via Windows Explorer, navigate to the the Dump Directory folder (that is actually the location of the SSRS instance’s log files), try to reproduce the problem and then directly open the latest log file. Check the entries in the log file, where in addition to the above message, you will also find more details. For example you might see the additional error message: “The transaction log for database ‘ReportServer’ is full“…. If you indeed find the error about the transaction log, then it is crystal clear that you need to check the database server onto which the ReportServer database is hosted, for disk space issues. In this case, you need to check the drive that hosts the transaction log file for the “ReportServer” database. 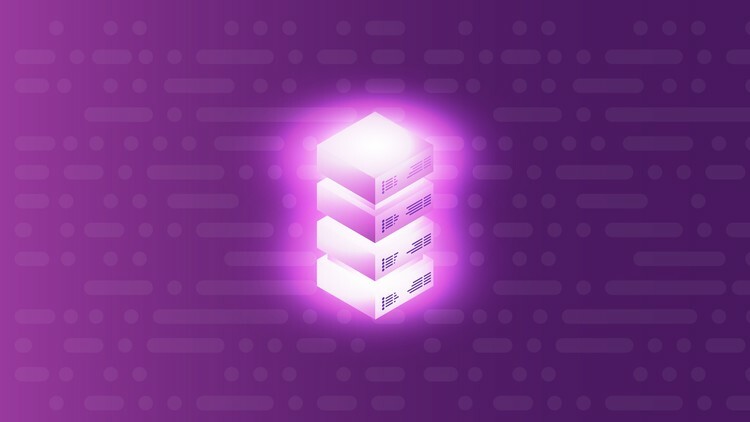 If you cannot shrink other log files and thus return space back to OS for further use by the transaction log of database “ReportServer”, then you will need to add more space to the disk. 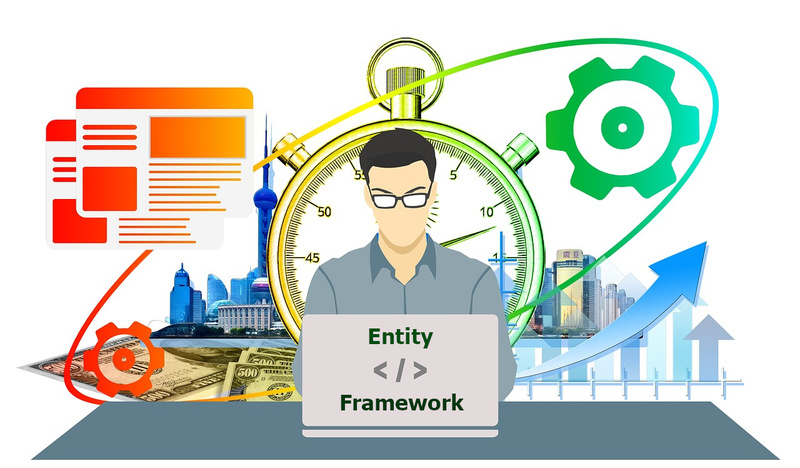 Learn about all major new features and enhancements in SQL Server 2019 and see many live demonstrations (learn more…). Did you find this article useful and interesting? 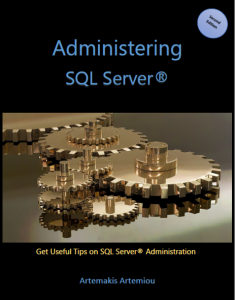 Find hundreds of useful SQL Server administration and troubleshooting articles in 9 Times Microsoft Data Platform MVP, Artemakis’ Artemiou eBook: “Administering SQL Server (Second Edition)“. 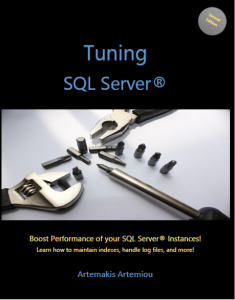 Check our other related SQL Server Troubleshooting articles.